613 lace front wigs are always full of passion. They help you shine in many formal and social events. With many useful and well-liked features, this type of wigs is more seductive than ever. 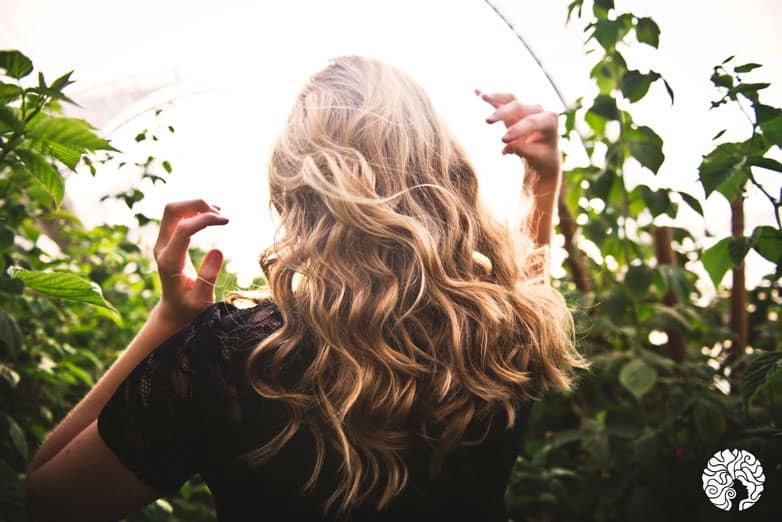 If you want to understand more about the features and reliable sources for 613 lace front wigs, you have come to the right place. Let’s Layla show you what these wigs are and why you should wear them. What are 613 lace front wigs? 1 What are 613 lace front wigs? 2 Where to find 613 lace front wigs? 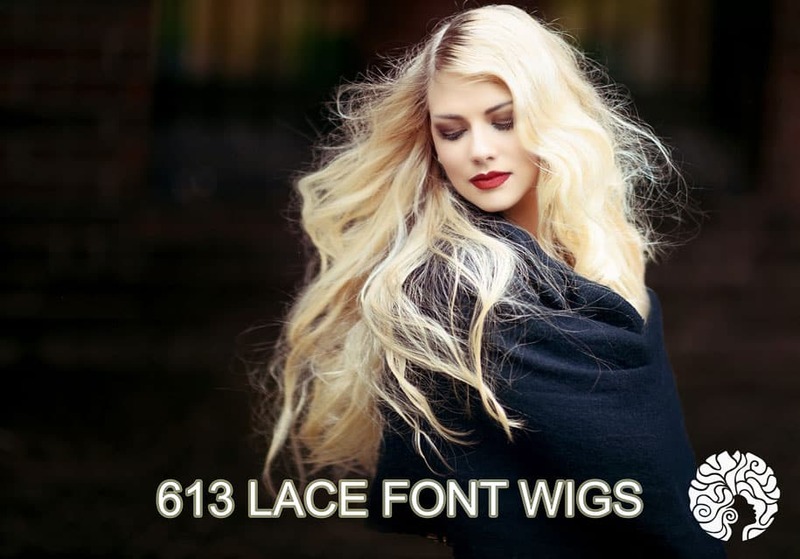 3 How to find the best supplier for 613 lace front wigs. 613 lace front wigs made with a lid, and a thin lace is sewn on top. This type of wigs allows you to customize your hairstyles, whether they are splits, ponytails, or updos. You may wonder what 613 is. The number refers to the color of wigs. 613 is one of the most beautiful colors. It is platinum blonde, which matches perfectly with different skin tones and outfits. Where to find 613 lace front wigs? As you may have guessed, 613 lace front wigs are dominant in the market. With a variety of styles and sizes, the blonde strands took the win over other colors. They are shiny and looks gorgeous under the sun. This type of wigs allows you to customize your hairstyles. The problem is where to find a reliable supplier that ensures the quality and affordability of the products? The answer is Layla Hair. Our products emphasize versatility. Each item is handled with care and full attention. We provide for you the best virgin and Remy hair wigs with the top-notch quality. More importantly, we offer excellent customer and after-sale service. As the most prominent wholesale vendors for Vietnamese and Cambodian Remy hair accessories, we believe that our products will help you shine your beauty. How to find the best supplier for 613 lace front wigs. You can buy 613 lace front wigs from many places with high-quality human hair. However, the Internet seems to be the most comfortable and convenient option among them. Find out the popularity of the brand. At least, they have built their trust with customers. Take a look at their product catalogs to see if they offer the product you want. Check review to find out more about the quality and the shop’s reliability. Is the price reasonable compared to the market? Don’t fall prey to sale campaigns if they aren’t from trusted vendors. Blond lace front wigs: You can experiment with this color. Low levels of dark-colored eumelanin characterize blonde hair. The level of brightness, as a result, depends on many factors, but it is always within a range of pale yellow hue. Besides, we also have red lace front wigs for your ladies. Usually, red hair naturally appears in many western European countries, but with us, red is chosen to show the personality and the personal dynamic. Each item is handled with care and full attention. There are various reasons why you consider wearing beautiful wigs. Women with hair problems often go for wigs to cover their lack of hair. Some women use this type of wigs as hair accessories, as an opportunity to periodically change their appearance. However, real human hair wigs also have a particular shortcoming. For example, it requires routine maintenance. Just like your natural hair, you need to make a lot of effort to take care of it. Let’s 613 lace front wigs add glamour to you. With their easy-to-care characteristics, the natural strands the color will certainly make you more attractive.